The Content on this site are made available for reuse under Creative Commons licenses. 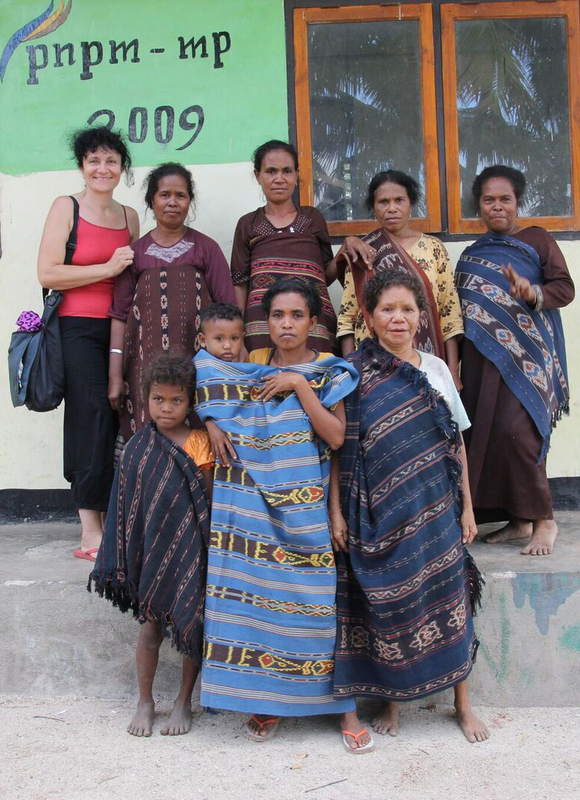 Galina Mihaleva with ladies of the Abui tribe donning on the Abui fabrics. This is a collection of digital images of the physical textile samples collected during the fieldwork at the Abui Tribe. Documentation of each textile sample will be added later. Higher-resolution of the images are available upon request by emailing Galina Mihaleva. 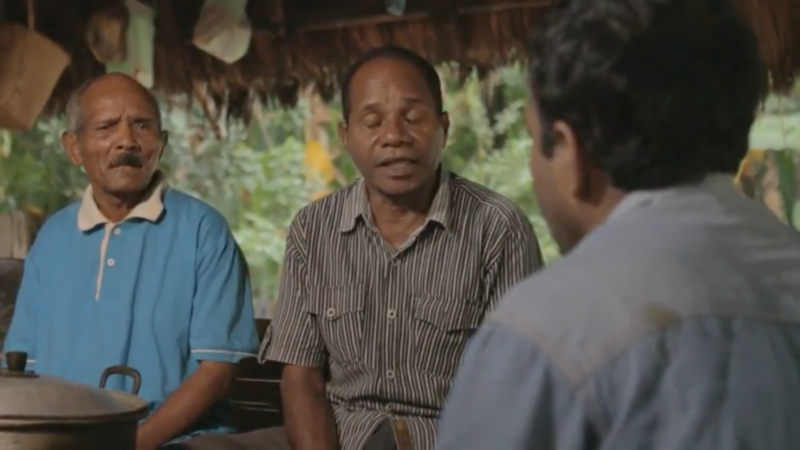 This is a collection of videos capturing the interviews conducted with the Abui people between 2014 to current. Each video will be accompanied with the transcript and annotation files.